Tomorrow is Positano’s last day at its current location: Old Mill Beach, on Hillspoint Road. Sometime in 2015 it will move into the former Dressing Room, next to the Westport Country Playhouse. The current Positano property has already been sold. One rumor is that the new owners plan to tear it down, and construct a (big) home there. Another rumor is that some nearby neighbors would like to buy those owners out, and bring in a new restaurant. If that doesn’t happen, our town — which loves the water — will be left with only 1 beachfront restaurant: Splash. This entry was posted in Beach, Restaurants and tagged Joey's by the Shore, Positano's, Splash restaurant. Bookmark the permalink. Really unbelievable…for a town that loves its restaurants AND its beaches, you would think that there would be a generous supply of water view places to relax, drink and dine…..
Actually, II think the problem with being able to run a profitable restaurant there is the lack of ability to do outdoor seating in the warm months which conflicting reports on this blog attribute to zoning restrictions. 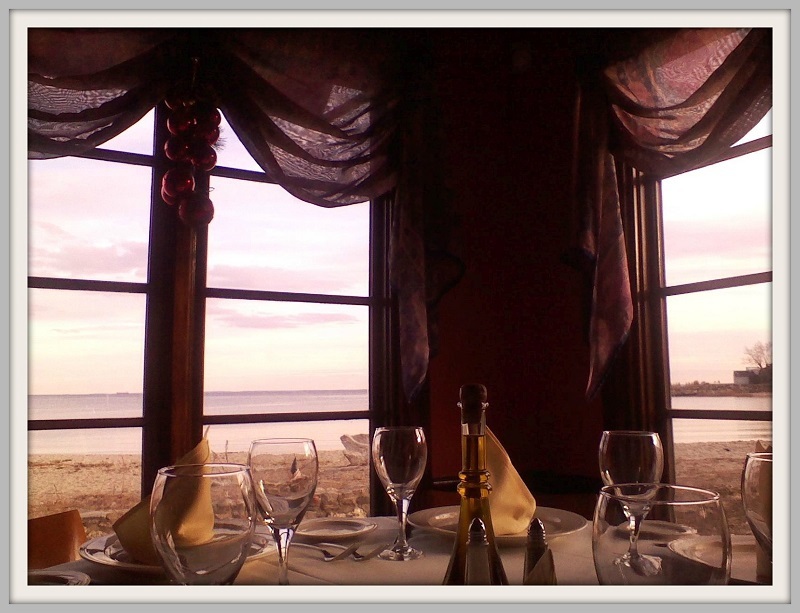 Nothing dampens a restaurant beach view during good weather is like having it through a window. They’ll do better at the old Dressing Room site, and treat Playhouse goers with courtesy. Make that one restaurant- Joeys! Splash closed a few weeks ago. I hope the neighbors buy the land! Does anyone know if someone bought Splash and we will have something new for the coming warm season? John I just dialed the number on the site for Splash Dan posted above and it’s out of service. Sad. True story: I was sitting in ((that!)) corner table once, in Winter. There was maybe a half of a foot of snow and a moonlit beach and, suddenly a large Buck, big antlers and all, jumped right up by the back windows…stopped to look at us all for just a few seconds and then loped away up the snowy beach– I think the whole restaurant got up and ran to the window just to watch him, speechless…. Magic!! So, thank you, Positanos for the magic of that night and for all the (many!!) delicious meals and special occasions with good friends that we were lucky to have had there in your little restaurant by the Sea! We were always well cared for, and the food was predictably delicious and served with a lot of love and pride. Happy New Year–We!! will follow you! Following. Is splash open? I thought it closed too? So sad for all of us walkers. Will we still be able to walk by on the sidewalk on our way to Old Mill? Another part of old Westport being destroyed!! I’m very disappointed too. The food and service were so good. We hosted a large family function there which was memorable in all respects. Will miss it. 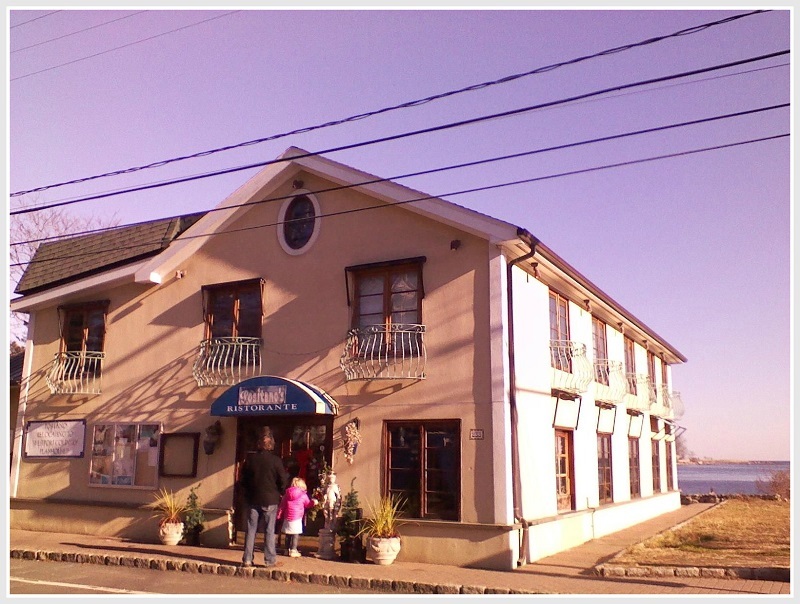 My sister had her wedding there when the restaurant was called “The Beach House” it was a very special place. My understanding is that there has been lots of interest in Splash from established restauranteurs. Nothing has been decided yet. The homeowners of old mill beach got what they wanted. They always seem too.